A National Jack Layton Day? 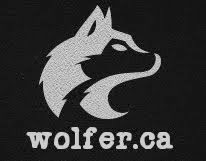 Eye on a Crazy Planet alerts us to the NDP's agenda of making August 22nd Jack Layton Day. 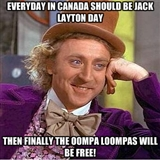 Follow their suggestion and go to Memgenerator to come up with your own Jack Layton Day poster.